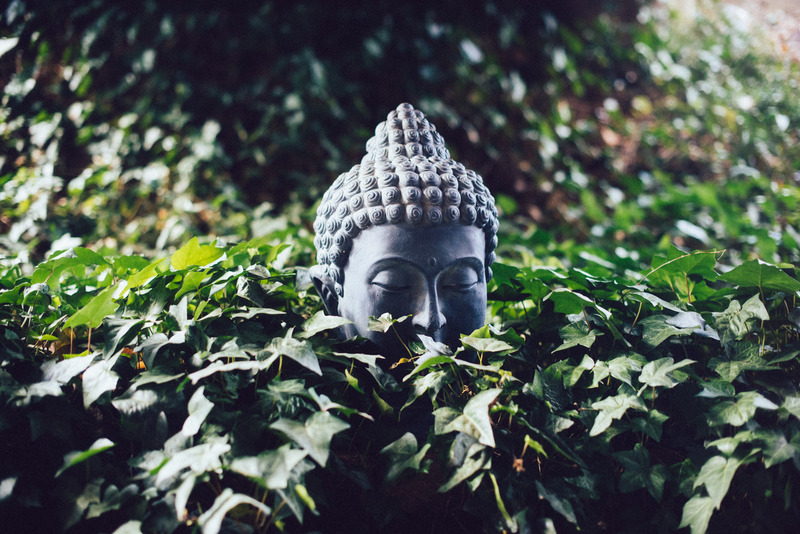 The Hillsborough Yoga Company serves the community of Hillsborough and all of central North Carolina by creating a space for connection. This can be a connection of body, mind, and spirit; of the individual and the community; of mindfulness with action, thought, and feeling. The studio was founded by Paula Huffman in 2009. Beginning in 2015, Hillsborough Yoga has become a sister business to Carrboro Yoga Company and Durham Yoga Company. We offer classes in many styles, and our studio is accessible to students of all ages and levels of experience. Our top-notch instructors are uniformly committed to making you feel at home, safe, and relaxed in our beautiful, light-filled, eco-conscious studio, which is well stocked with everything you need. Our offerings help each student find the optimal alignment of their bodies; a sense of peace in their minds and hearts; a deep connection to a sweet, caring local community; and a safe place to explore harmonious living with the entire earth.